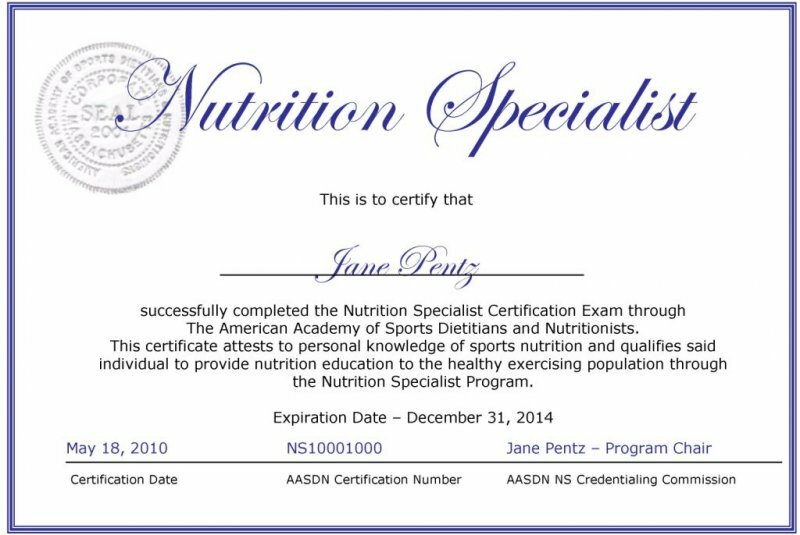 If you would like a free PDF copy of your Nutrition Specialist Certificate sent to you via email contact us at info@aasdnorg. You also have the option to purchase a printed copy of your certificate which will be mailed to you. 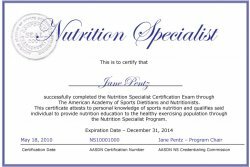 You must click on "I Agree" to the Nutrition Specialist agreement.